No experience or computer skills necessary! 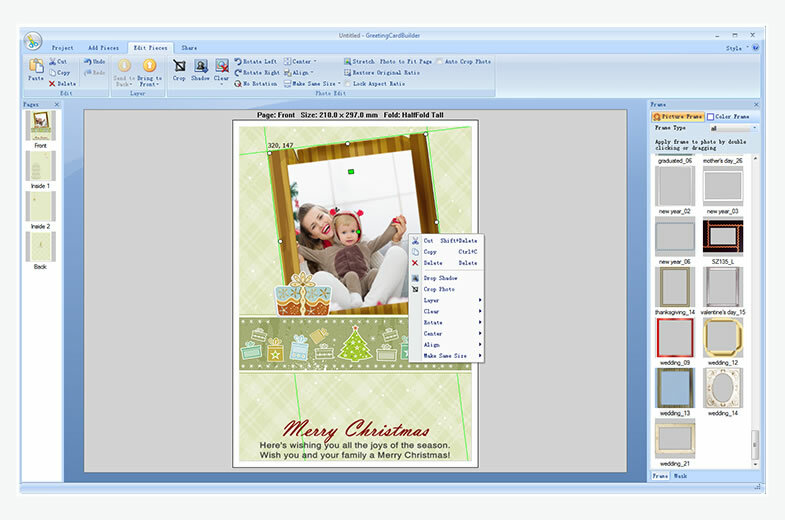 Make personalized greeting cards in just 3 steps. 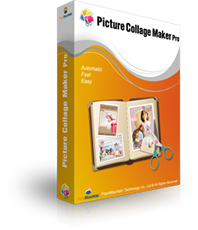 Smoothly combine a wide range of editing options with convenient controls to extend your imagination. 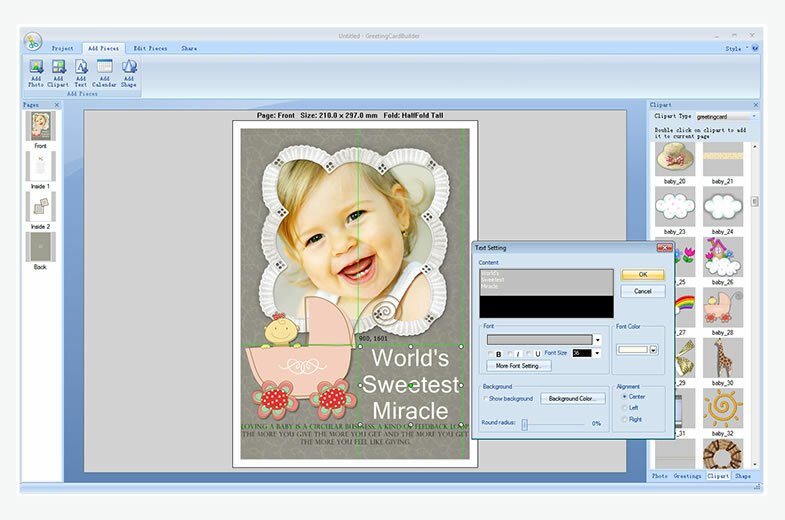 WYSIWYG editor allows you to see greeting card changes immediately, without saving and reopening the file. 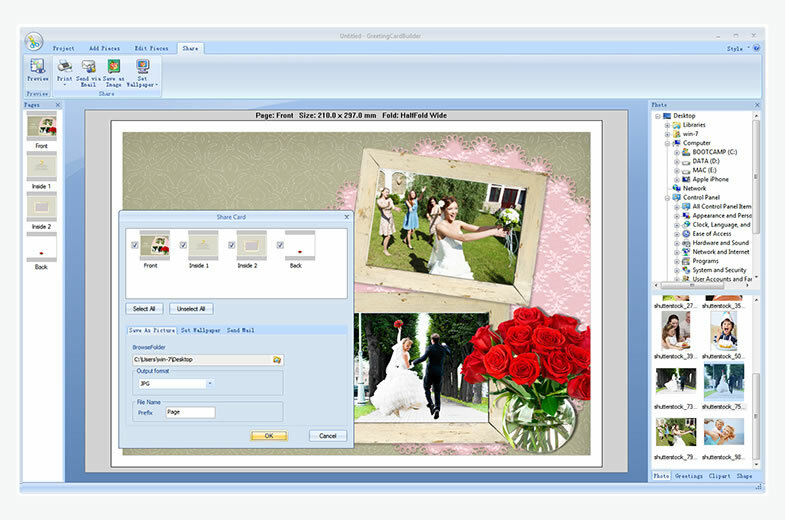 The great card creator is equipped with agile editing tools to arrange layout; manage light and color;apply masks, filters and photo effects; crop and resize images, etc. 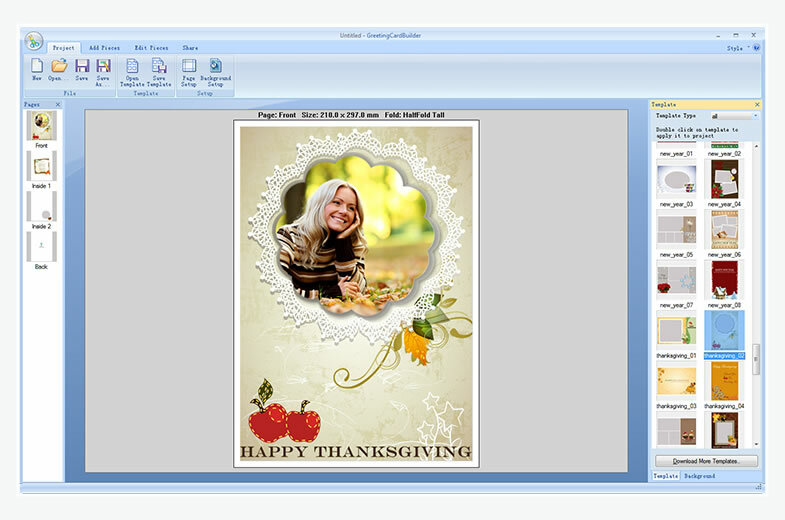 A wide variety of pre–made templates for any occasions and holidays such as Birthdays, Anniversaries, Thanksgiving, Christmas, Easter, New Year, etc. 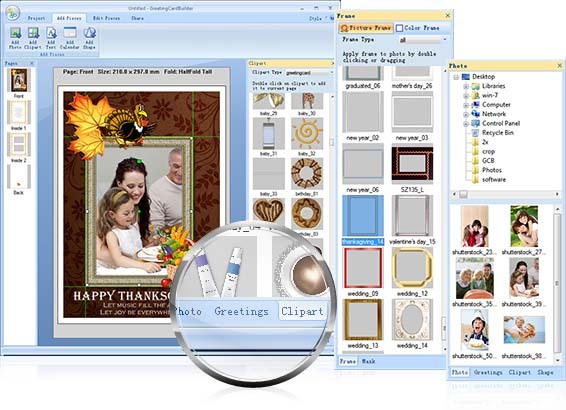 A huge selection of frames, masks, greetings and clipart. 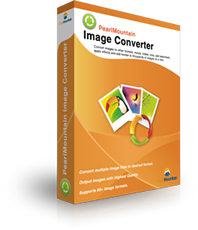 Send to friends via e-mail. The looks are extraordinary, just as the ease of use. 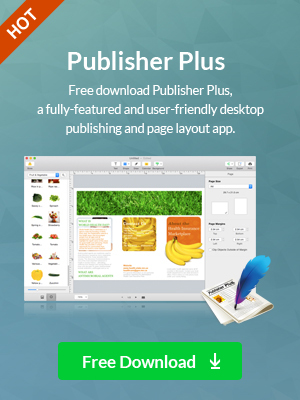 Users can enrich the list of already included templates with custom ones. 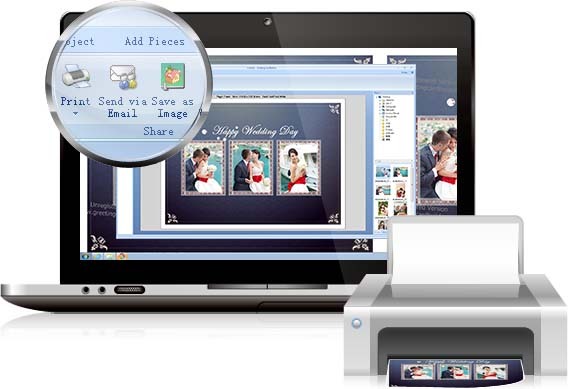 Each element can be moved, rotated and resized in the card with the slightest effort from the user. 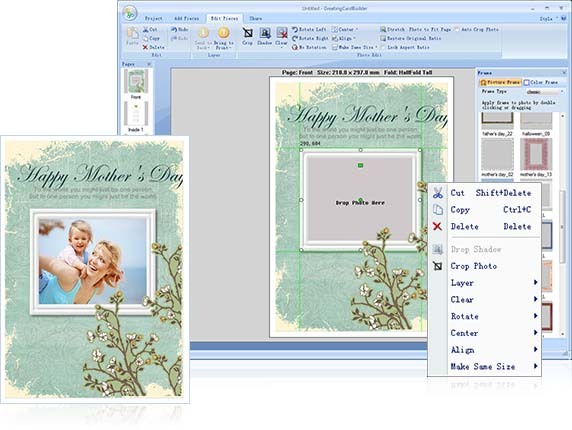 Greeting Card Builder is a simple and handy tool designed to help you create fully customized greeting cards for different occasions. 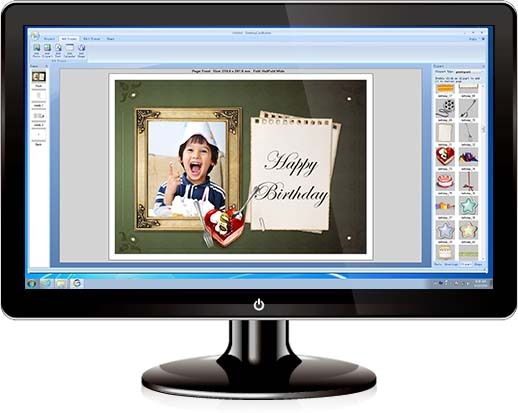 Greeting Card Maker Software allows you to design greeting cards, postcards, etc., with ease. 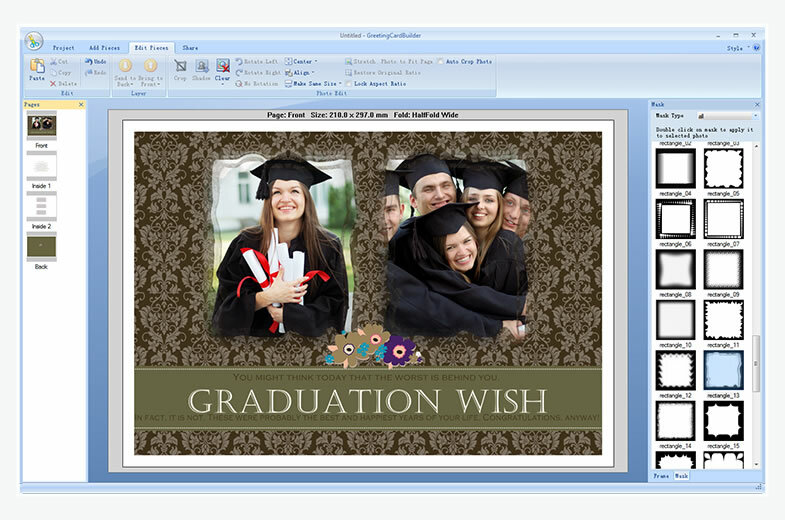 Greeting Card Builder will help you create high quality greeting cards for any type of celebration or anniversary.